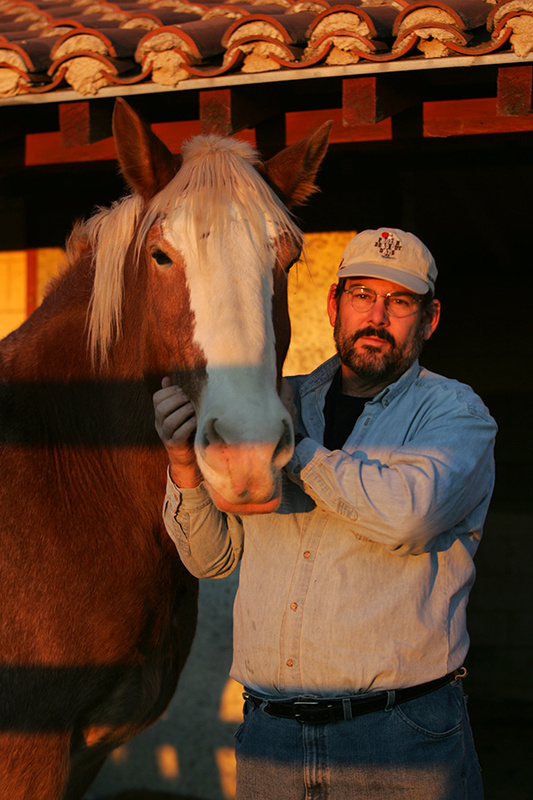 Equine Assisted Psychotherapy has been around in many different forms for many, many years. The use of horses to promote human healing is well documented in scientific journals, literature, and the media. Horses are wonderfully sensitive animals with their own individual characteristics and preferences that interact with human emotions in wonderfully surprising and touching experiences. 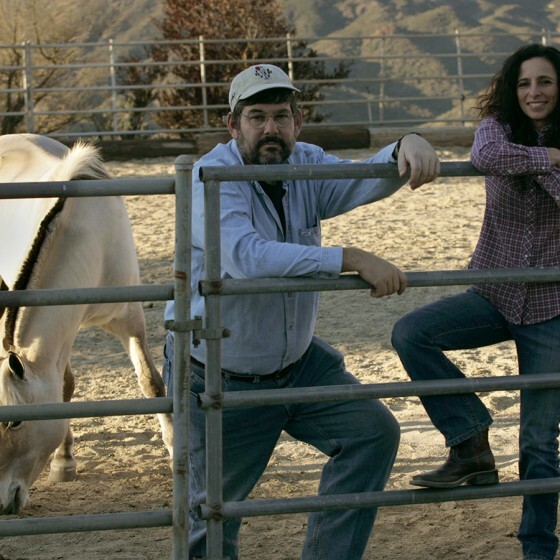 The Equine Assisted Psychotherapy (EAP) experience is powerful and profound. The relationship between human and horse is created on a foundation of mutual trust and requires no prior experience with horses. EAP bypasses traditional talk therapy relying on the non-verbal mutual transmission of emotional information between human and animal. The various activities of EAP provide the motivation for horse and human to bond as a team. In turn, the experiences of horse-human relationships became metaphors for working through human psychological conflicts as well as working through human-to-human relationship conflicts. 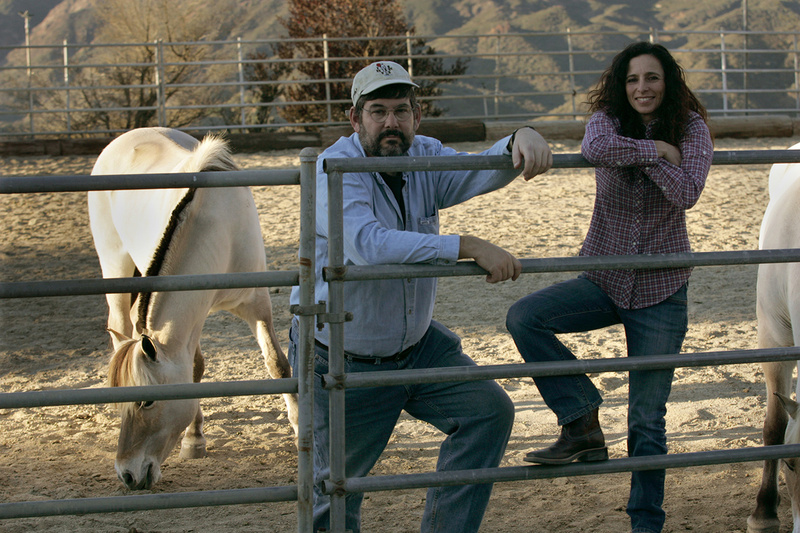 Equine Assisted Psychotherapy benefits, children, teens, adults, couples, families, and business organizations. It also helps to alleviate a variety of mental health issues that include abuse, trauma, PTSD, chemical dependency, eating disorders, depression, anxiety, relationship difficulties, socialization issues, and communication problems. It is our belief that when people create a bond of trust between human and horse the experience will carry over to positively improve human-to-human relationships. Patience, tolerance, and calmness are only a few of the resulting effects of the Equine Assisted Psychotherapy experience. Soul 2 Soul Healing offers Equine Assisted Psychotherapy services to wide range of clients and provides many of those services at little or no cost. The veterans program at Soul 2 Soul Healing helps those who have served in our country’s military forces. 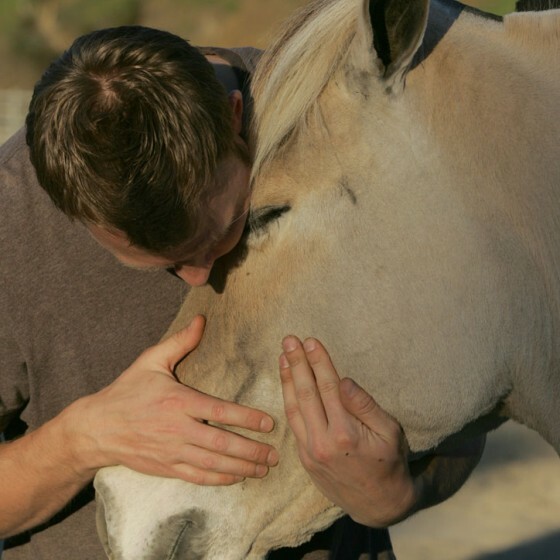 The program uses Equine Assisted Psychotherapy (EAP) techniques, communication skills, and horse-human activities to address the issues of anxiety, depression, and post-acute stress disorder. Veterans learn to care for the horses, which helps to become healthier caregivers to the humans in their lives. The interactive activities improve communication skills, aids in developing trust, and increases self-esteem and self-competency. Drug and alcohol addiction takes a terrible toll on addicts and their families. 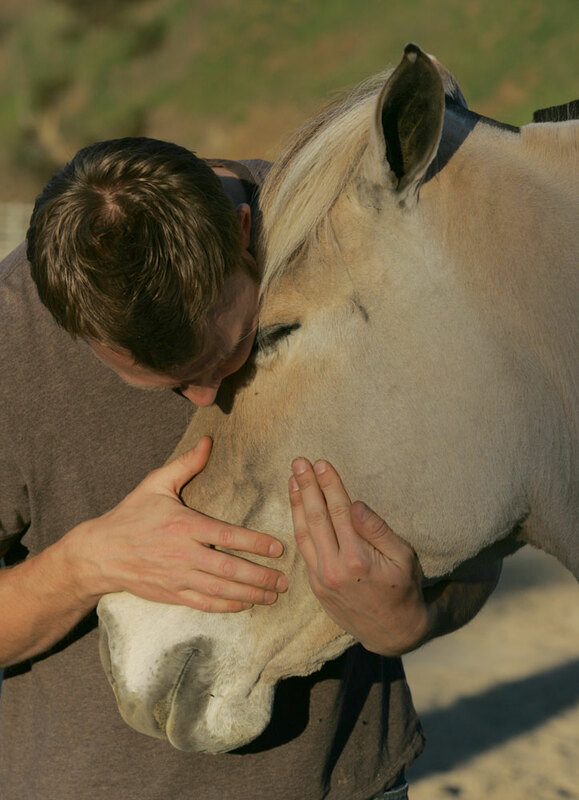 Equine Assisted Psychotherapy helps addicts and their families rebuild trust and overcome the destructive nature of addiction. 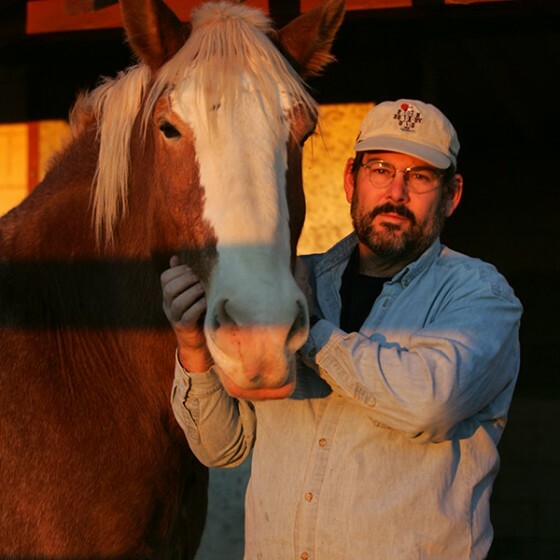 Equine Assisted Psychotherapy (EAP) is particularly effective in helping addicts identify their feelings, create healthy boundaries, and overcome many of their inner conflicts. When addicts feel better about themselves, express their emotions, and build healthy relationships, their chances for establishing long-term sobriety are greatly improved.